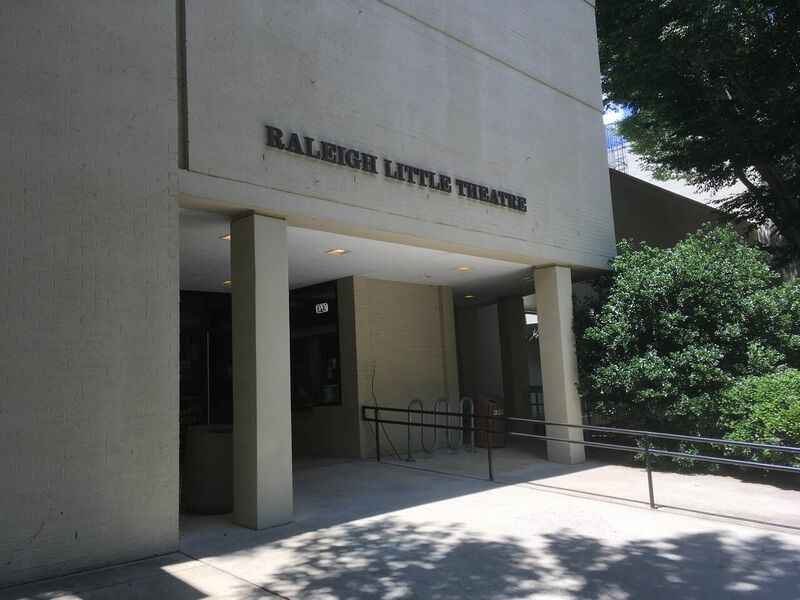 Right off Hillsborough Street, nestled between the Rose Garden and quaint neighborhoods lies Raleigh Little Theatre (RLT). The building itself has a fairly plain exterior, but RLT boasts a rich history and a wide assortment of shows. The theatre began in 1936 when a group of Raleigh performers and technical workers from the Federal Theatre wanted to bring community theatre to Raleigh. Today, RLT stands as one of the oldest continuously operating theatres in the country. 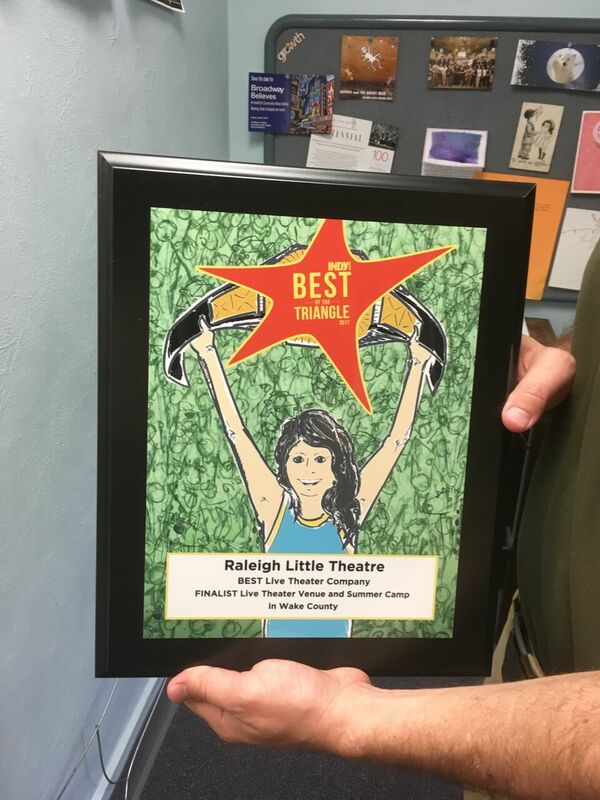 RLT produces close to a show a month, more shows than any theatre in North Carolina, and has won Indy Week’s award for “Best Live Theater Company” two years in a row. In the words of Charles Phaneuf, Executive Director for Raleigh Little Theatre, “The big thing about this place is that it’s a place for people to come and participate in theatre in whatever kind of way they want to.” There are 3 main categories of involvement that RLT offers. The first is all kinds of shows offered year round for all ages -- from musicals to dramas to comedy to quirky adaptations of traditional stories, such as Alice @ Wonderland, a version of Lewis Carroll's original tale that collides with the 21st century digital era. “If someone is a fan of any particular type of theatre, we’ll do it at some point” said Phaneuf. 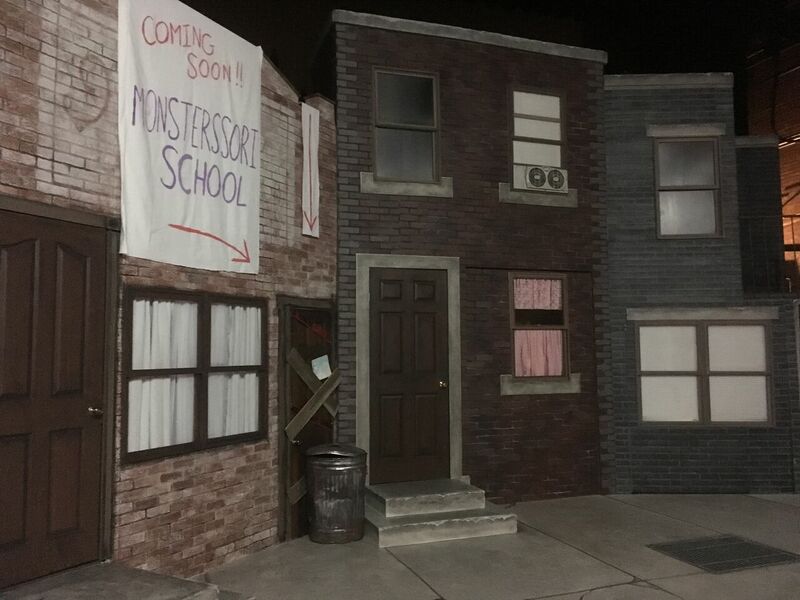 The second area of involvement is classes from ages 2 or 3 all the way to adults in all aspects of theatre. Of course, the theatre offers traditional acting classes, but there are also somewhat nontraditional classes available. One such class is called “Acting for Creative Entrepreneurs,” which looks at how the tools of an actor can help in a business setting. This month, Raleigh Little Theatre is partnering with Live It Up! Hillsborough Street and Raleigh Brewing to hold an annual summer event, Movies in the Garden. “I think the niche of our movie series compared to other movie series in town is we try to focus on things that are somewhat theatre related” said Phaneuf. This event involves the free screening of 4 movies on 4 consecutive Thursdays in July. 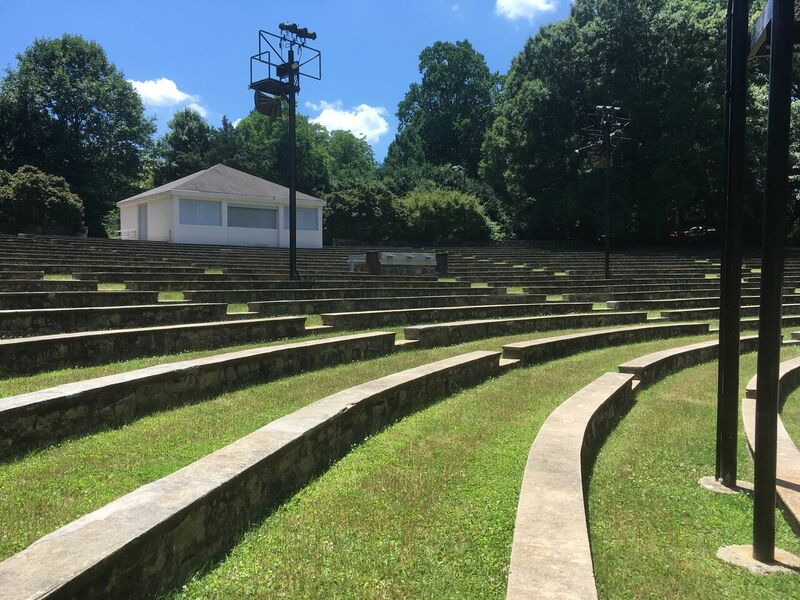 The movies are shown in the outdoor amphitheater adjacent to Raleigh Little Theatre, and will include interactive pre-movie activities such as a scavenger hunt and a trivia contest. For the month of July, Raleigh Little Theatre is featuring a new classical musical adaptation of of Shakespeare’s The Tempest. The show is part of the theatre’s Teens on Stage program, an intensive summer conservatory program for teens to learn the art of theatre in an in depth way. 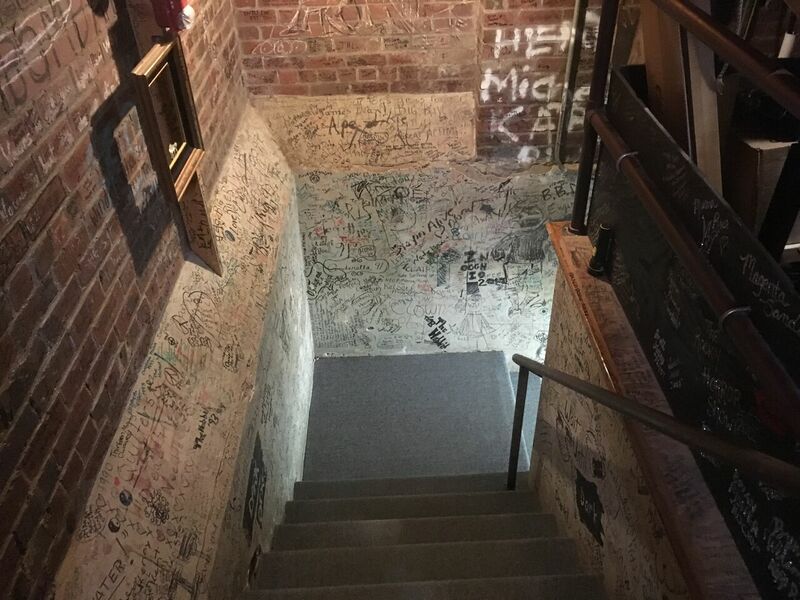 Just like all of the Hillsborough Street district, Raleigh Little Theatre is looking to improve through renovations. 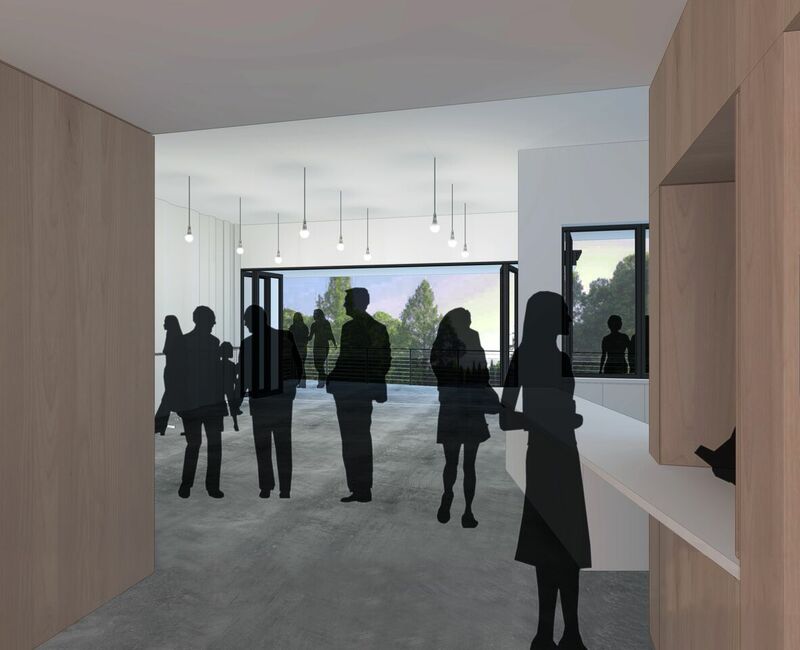 The black box theatre will close down in August and hopefully reopen in January, with improvements such as the balcony having folding glass windows opening up to views of the Rose Garden. “We’re making some improvements to the space that are about improving the accessibility and better using technology in that space.” said Phaneuf. Both Phaneuf and Torres felt it was important for people to understand how many opportunities there are available to the community and how diverse those opportunities are. 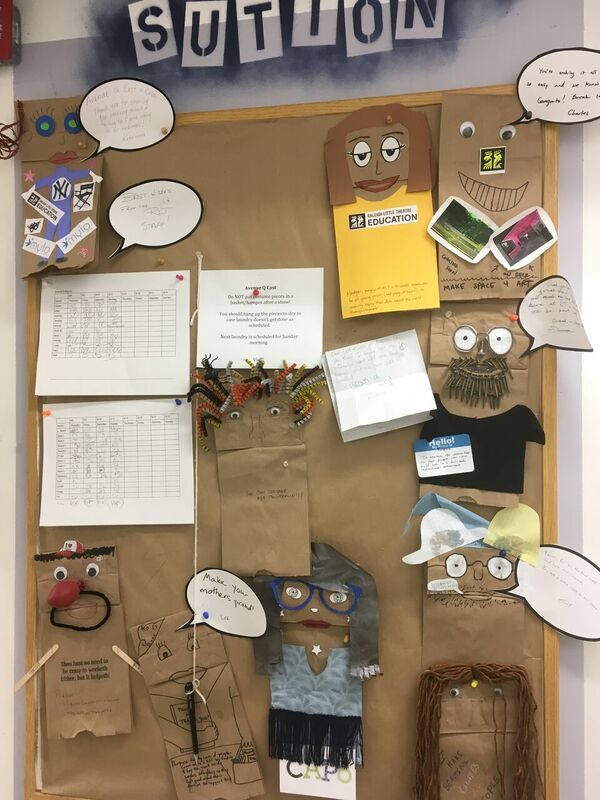 “For people who want to get involved, if you really want to run sound and lights, or help make costumes for those things or be on stage or usher or whatever, there are ways to plug into all of that. The barriers to entry here are really low.” said Phaneuf. So what are you waiting for? Whether you’re interested in developing your technical or on-stage theatre skills, wanting to appreciate the art of theatre by seeing a show, or just wanting to take a stroll around the beautiful Rose Garden, Raleigh Little Theatre has something to offer. We appreciate all that they do for the community, and we are proud to honor RLT as our Business of the Month for July!